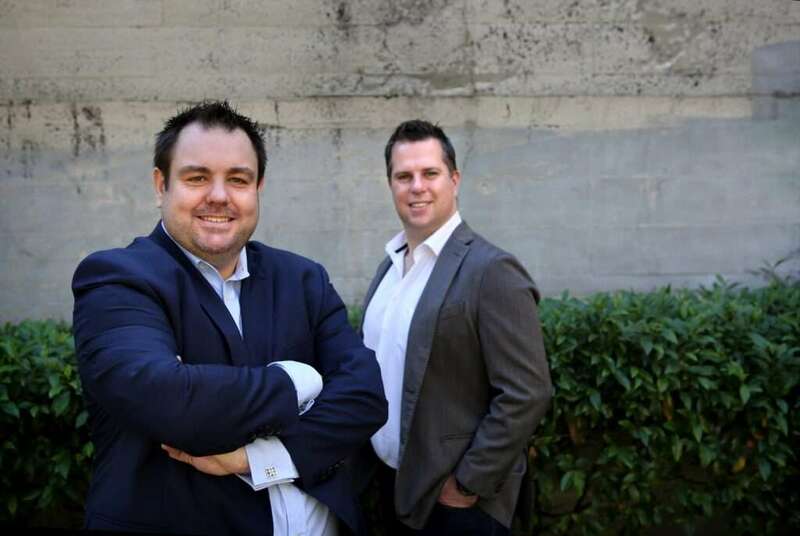 First formed in early 2016, FinTech Australia is a not-for-profit industry association which advocates on behalf of, and connects and promotes, some 243 financial services technology (fintech) companies. These companies are using innovation and technology to deliver improved and new financial services, both for businesses and consumers. Mr Kitschke has an extensive career in public policy and public affairs, including working as the Head of Public Policy and Government Relations at Uber from 2014-2017 and Executive Director of the Australian Sporting Goods Association (ASGA) from 2010-2012. At ASGA, he was a leading voice in the retail industry as it tackled the challenges resulting from online retail and an anti-competitive regulatory landscape. Mr Kitschke thanked FinTech Australia’s board for the opportunity to lead the rapidly growing fintech industry, which has grown from around 100 companies in 2014 to just under 700 companies by mid-last year. “It is a tremendous honour to be able to lead an organisation which has been able to achieve so much to advance the fintech cause in a relatively short period,” he said. Mr Kitschke said he hoped to replicate Uber’s success during his time at the helm of Australia’s fintech industry. “Uber was able to achieve rapid success and market penetration because it delivered better, technology-based solutions and when the opportunity arose we worked closely and collaboratively with regulators and policy makers. There is no reason why fintech outcomes can’t be the same,” he said. Mr Kitschke said one of his priorities would be to drive FinTech Australia’s ongoing advocacy to introduce an open banking framework. “FinTech Australia has had a major policy win through the government’s open banking announcement on 10 May but there is still an incredible amount of work to be done,” he said. Mr Kitschke said he was also looking forward to promoting the Australian fintech industry as a genuine alternative to established financial industry players, in the wake of revelations in the Financial Services Royal Commission. “The fintech industry is delivering new and exciting services in financial advice and lending – which are areas which have been examined to date by the Royal Commission,” he said. FinTech Australia Chair Stuart Stoyan said Mr Kitschke was an outstanding candidate for the CEO position and the organisation was lucky to have him onboard. Mr Stoyan also thanked Sarah Worboys for her work as FinTech Australia’s interim CEO since March. “Sarah has been an exemplary leader of the FinTech Australia team during a time of transition and change and I wish her well in the next stage of her career,” he said.